A guide to strategic communication for stronger brands! Powerful brands succeed because of the quality of the long-term relationships they establish with customers and stakeholders. At their foundation, these relationships are built upon consistent and meaningful strategic communications. These communications are developed around a framework that defines business goals, considers the audience's needs, surveys the competitive environment, identifies a unique value proposition and establishes a metric for success. Strategic communications are also integrated, bringing together marketing, public relations and internal communications. They are accountable through measurement, and they are accountable to their stakeholders, the various publics and their customers. 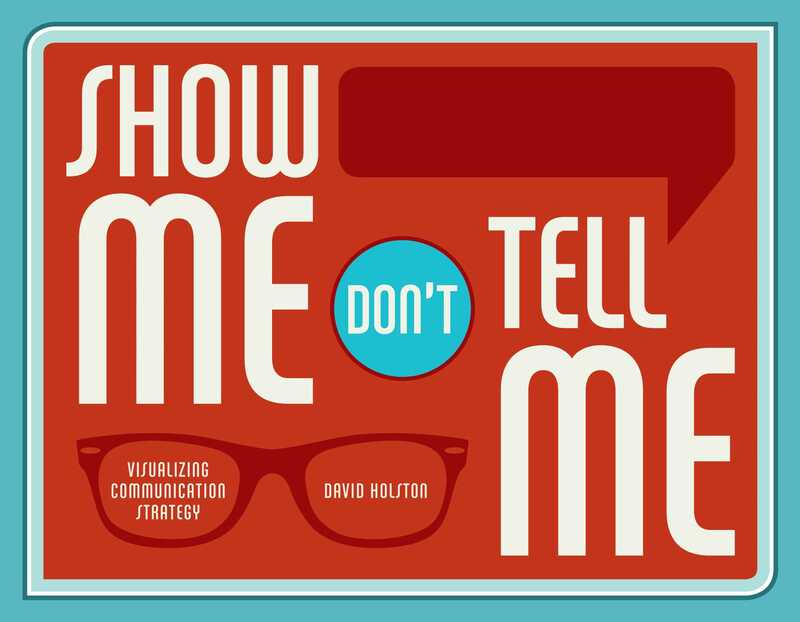 In this book, author David Holston takes the daunting task of smart communication and makes it manageable in just four steps. Holston has worked in the areas of marketing, advertising, communication planning, design management and public affairs for leading organizations for the past 25 years. He is also a national speaker and the author of two additional books, The Strategic Designer: Tools and Techniques for Managing the Design Process and Design for Online Engagement: SEO, Content and Design Optimization for Editors and Designers. This indispensable guide provides you with a process for developing visual strategic communications that are sure to help your brands succeed.